Jesus is alive! So why do we follow Him like He's not? Have you ever wished you were a disciple - one of Jesus' first followers, who walked in his footsteps and heard him teach and watched him heal people? Have you ever closed your Bible and sighed, thinking that your faith would be easier if you had been discipled by Jesus himself? 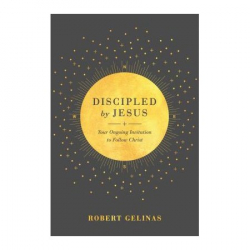 The good news is that Jesus himself is discipling you. And he stands ready to disciple whoever you bring to him. Jesus is alive! And for our walk with God, that makes all the difference. 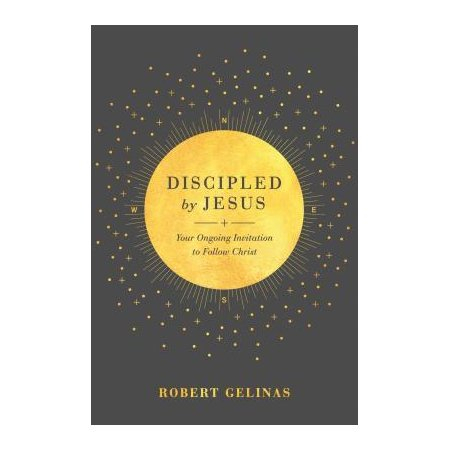 Walk with Robert Gelinas as he demonstrates through the Scriptures that Jesus is our pastor, our teacher, and our leader in the great commission. Jesus' living leadership of our lives allows us to grow in grace and share our faith with joy.